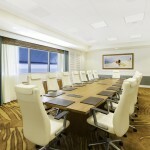 Overlooking the Atlantic Ocean, our event space offers the perfect setting for celebrations and social occasions. 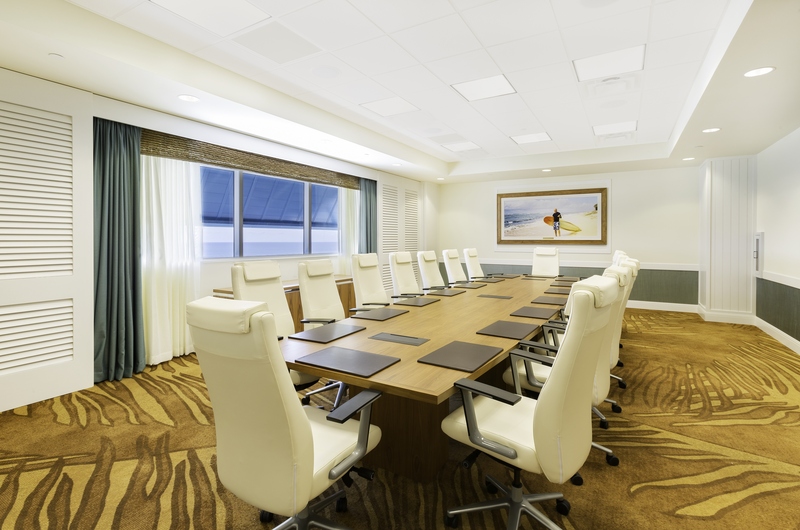 Offering over 15,000 square feet of interior event space, the 9th floor is insulated from distractions, creating an optimal setting for private events. 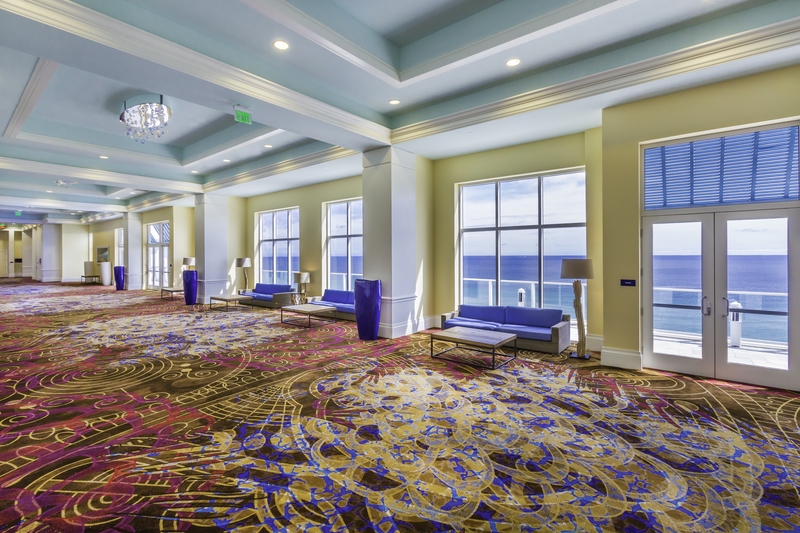 The 8,800 square feet of pre-function space pairs beautifully with the ballroom for spectacular cocktail receptions with an oceanfront view. 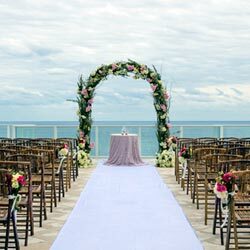 An additional 7,000 square feet of oceanfront, outdoor event space, located on the 11th floor, gives groups a stunning outdoor venue for receptions and dinners and one of the most incredible views in South Florida. 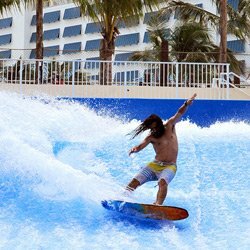 The resort’s 30,000 square-feet of event space includes the following distinctive spaces. 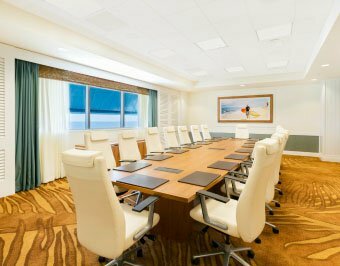 The spectacular waterfront views and floor to ceiling windows in the 8,800 square-feet of pre-function space will add a breathtaking dimension to cocktail receptions. 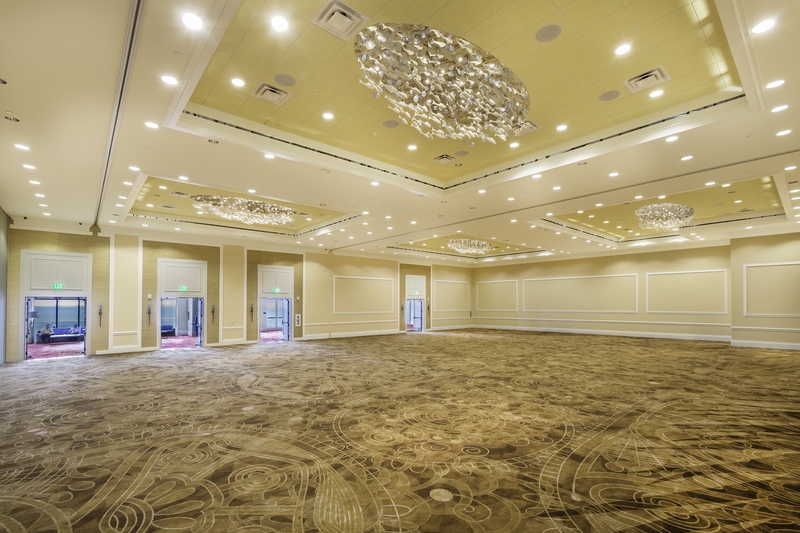 The 10,000 square-foot Compass Rose Ballroom is divisible into four sections. 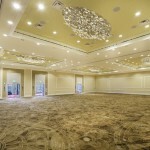 Compass Rose North and Compass Rose South, the two largest sections, are ideal for wedding ceremonies and dinners. 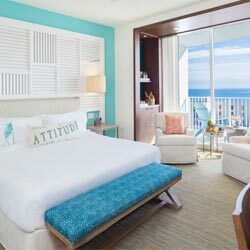 Compass Rose East and Compass Rose West are perfect for smaller social events. 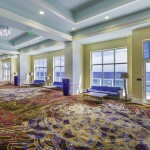 The entire ballroom accommodates up to 850 guests at banquet rounds. 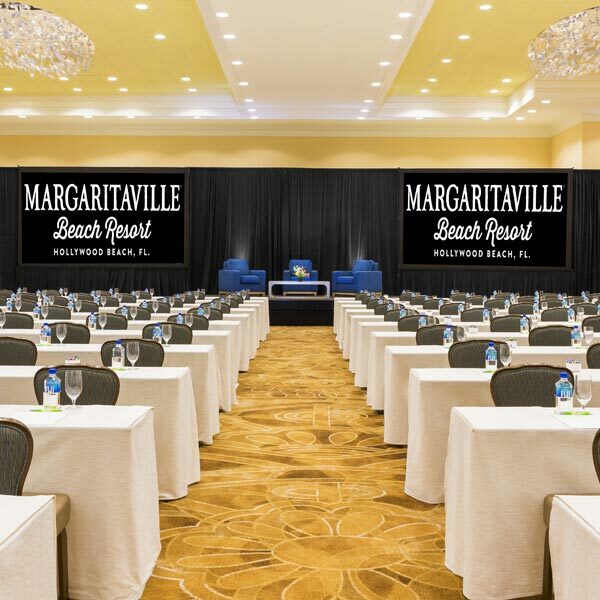 Seven additional uniquely appointed rooms will accommodate a range of capacities from 50-100 guests in banquet setup. This 7,000 square foot outdoor venue, overlooking the Atlantic Ocean will be a favorite site for outdoor receptions and dinners. 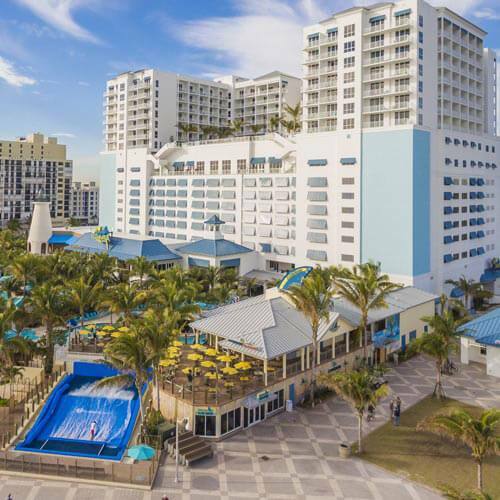 With its pool and License to Chill Bar, it will offer larger groups a private event venue with the ambiance of the beach level recreation area and the privacy of an exclusive paradise. Groups may also enjoy a semi-private event in a dedicated area of this rooftop, tropical oasis. Spice up your itinerary with a meal function at one of the eight restaurant venues on site. 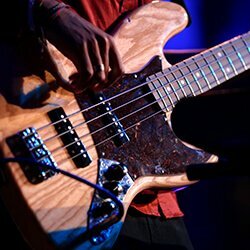 With so many to consider you can give your guests a variety of experiences onsite without arranging and managing transportation. To view banquet menus, click here.